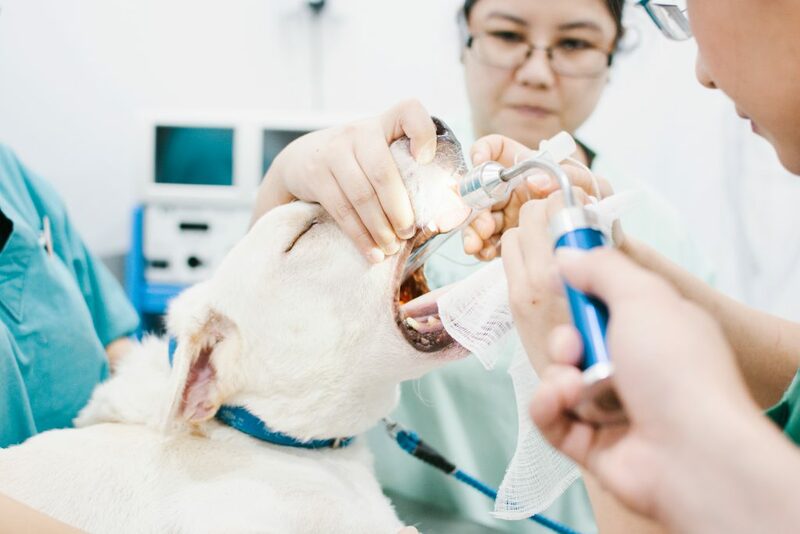 We offer a series of dental care to provide excellent dental health of your pets. Dental scaling , polishing and extractions are available for your pets. For any enquiries, please contact us at 6876 1212.